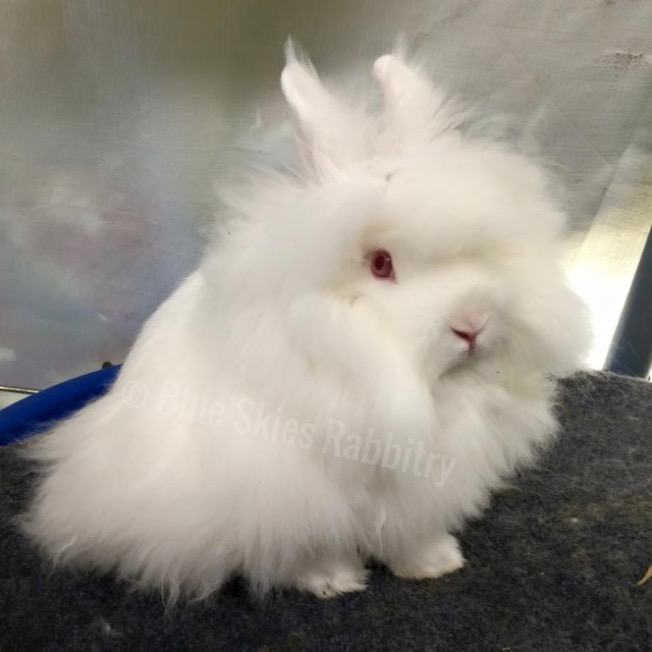 Blue Skies Rabbitry is an ARBA registered rabbitry ran by Amy and Mark Pierce. Our Rabbitry is located in South Eastern Pennsylvania. I've (Amy) been raising/showing rabbits since 2004. My dad joined me a few years later. We raise Tri mini rex, Rew and Bew lionheads. We enjoy raising and showing our rabbits and meeting others who have a passion for rabbits. We are members of ARBA, NALRC and NMMRC.